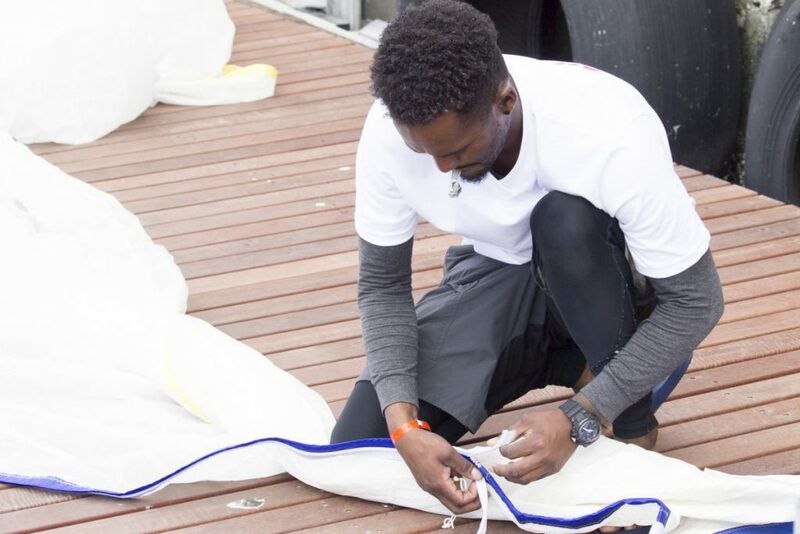 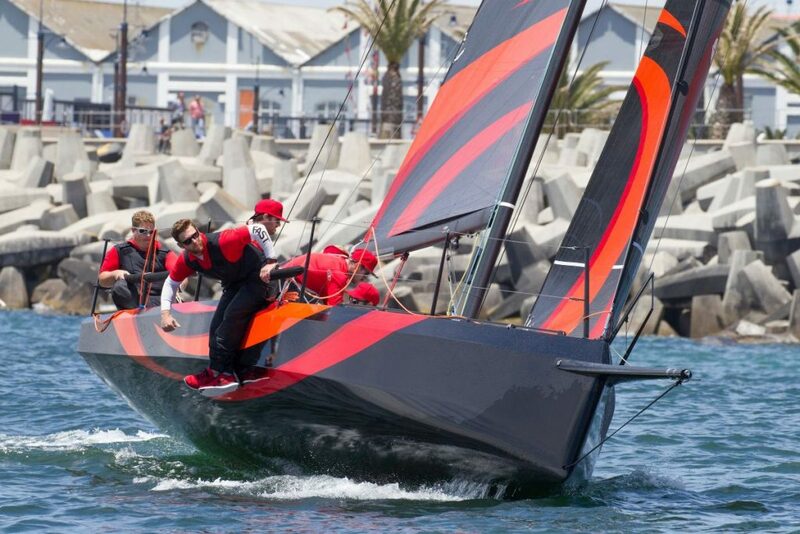 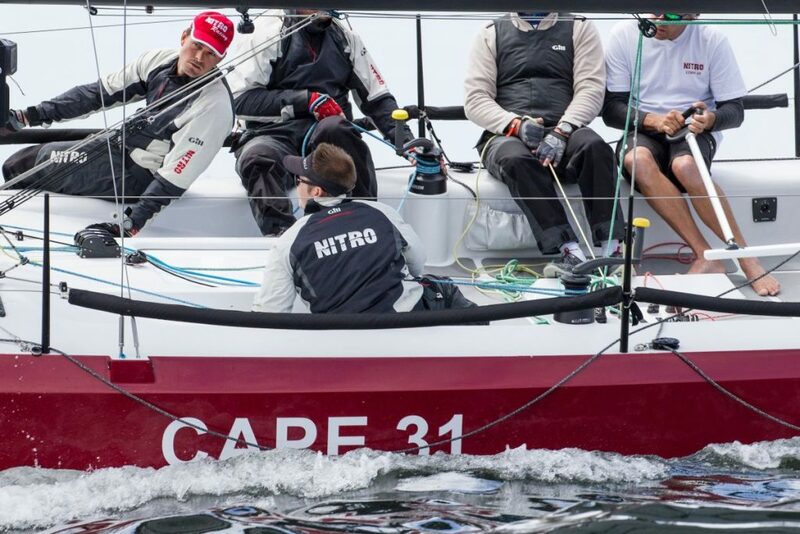 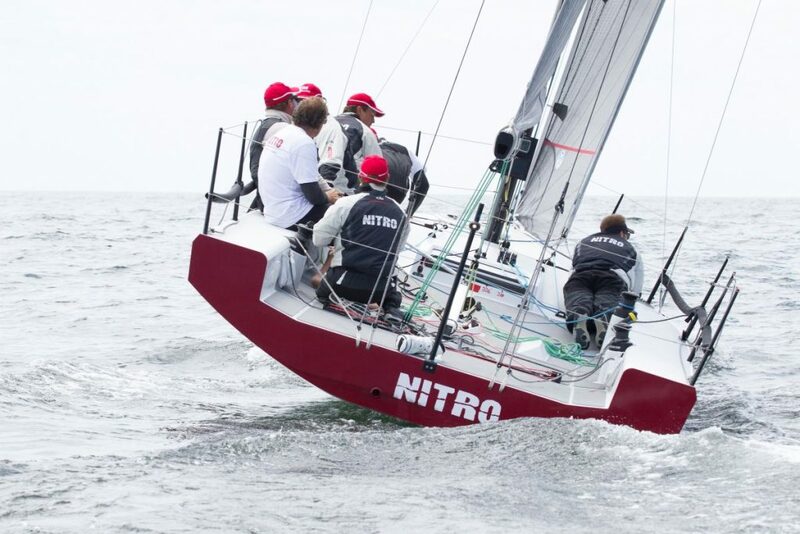 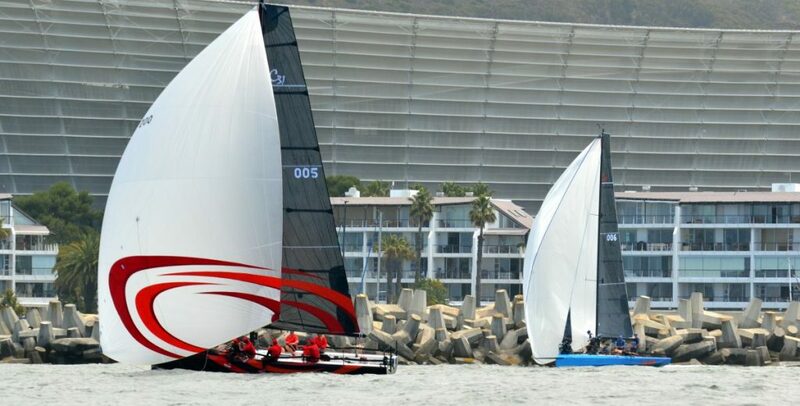 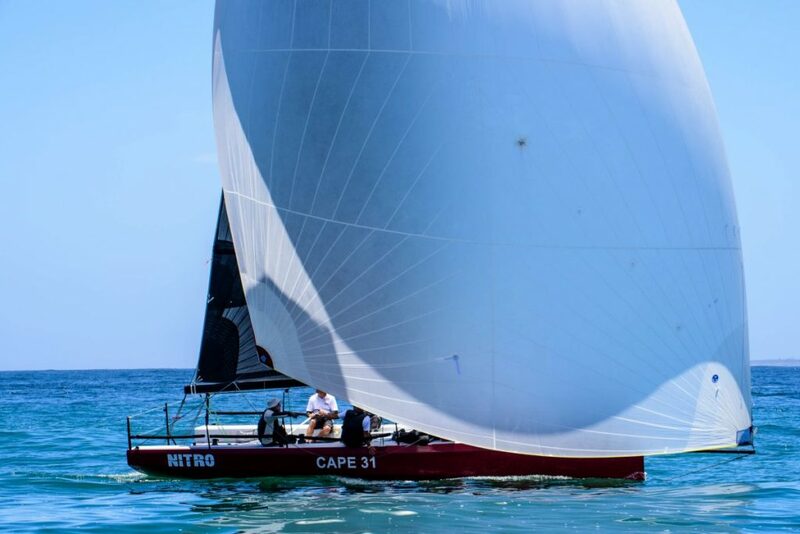 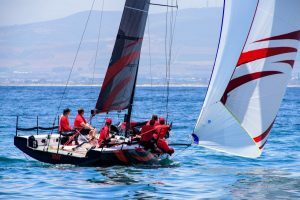 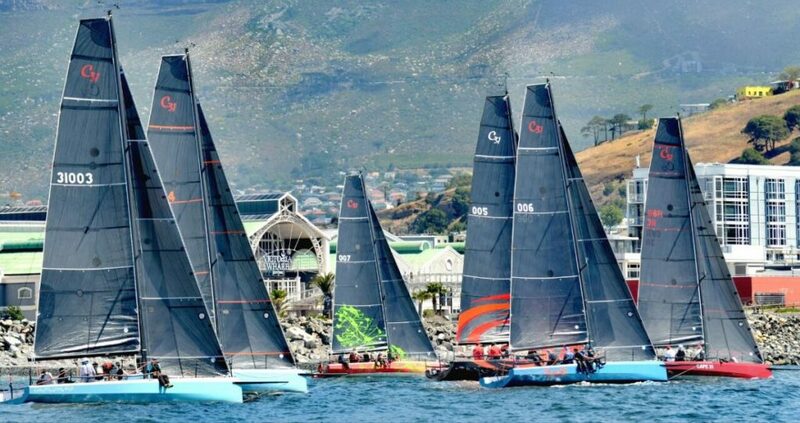 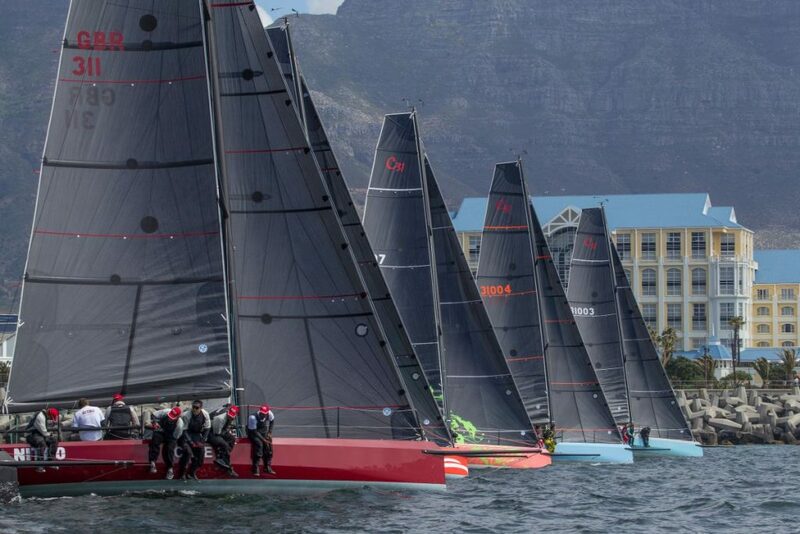 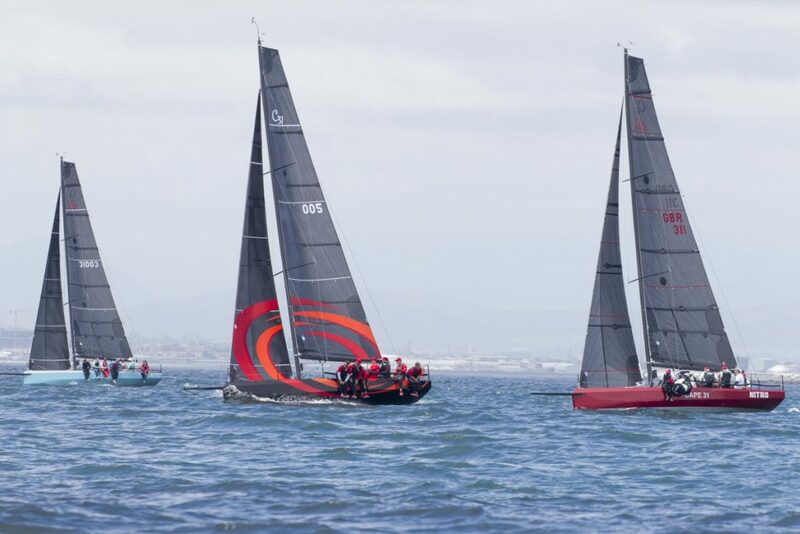 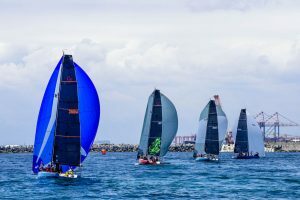 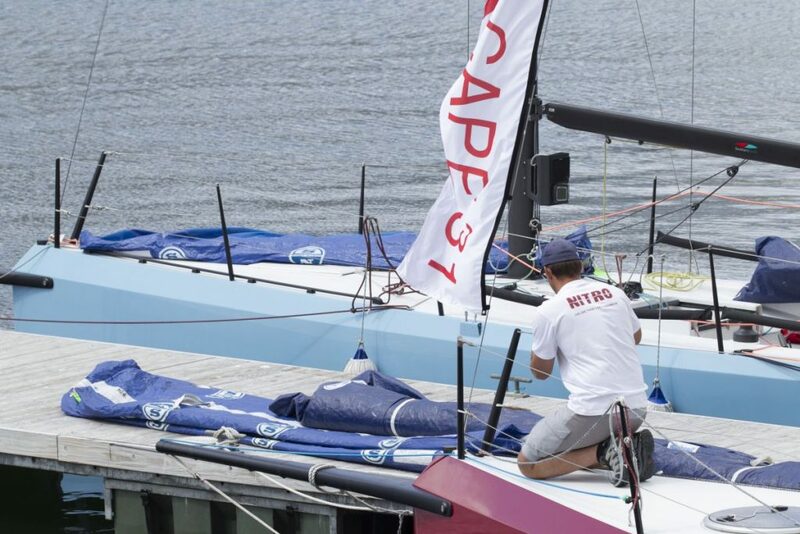 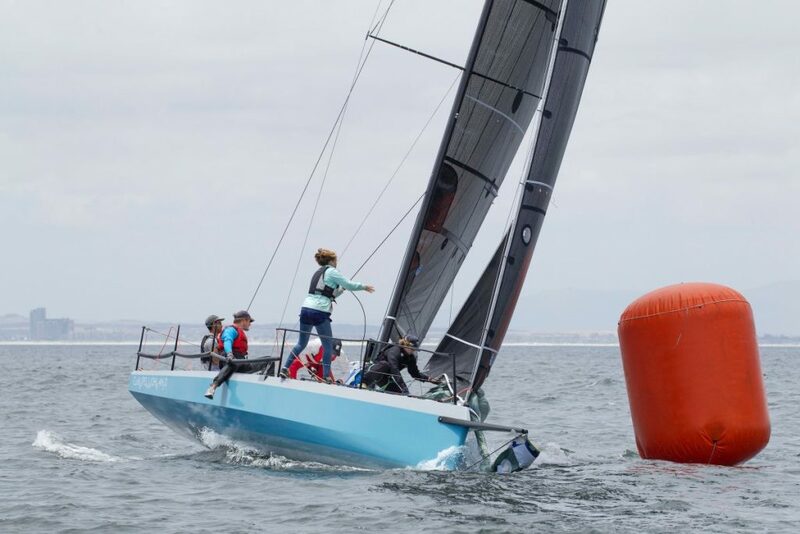 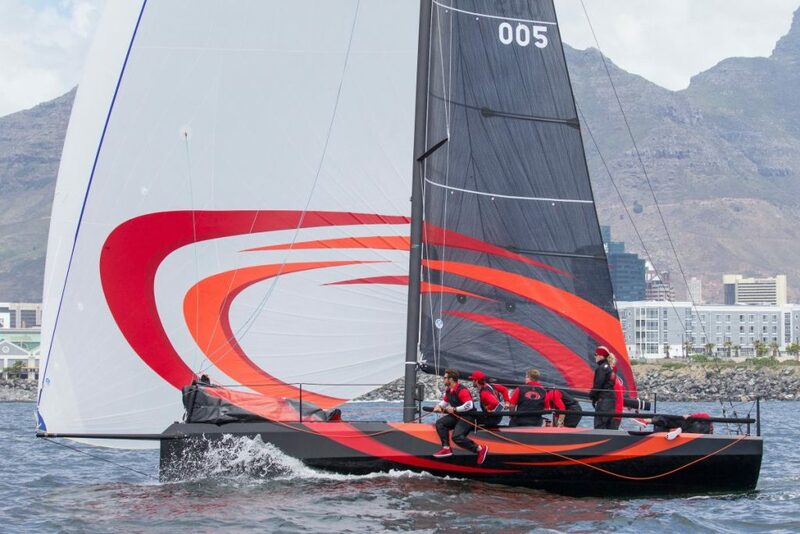 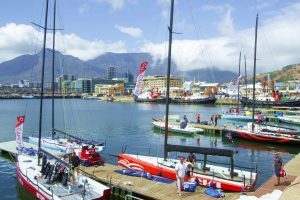 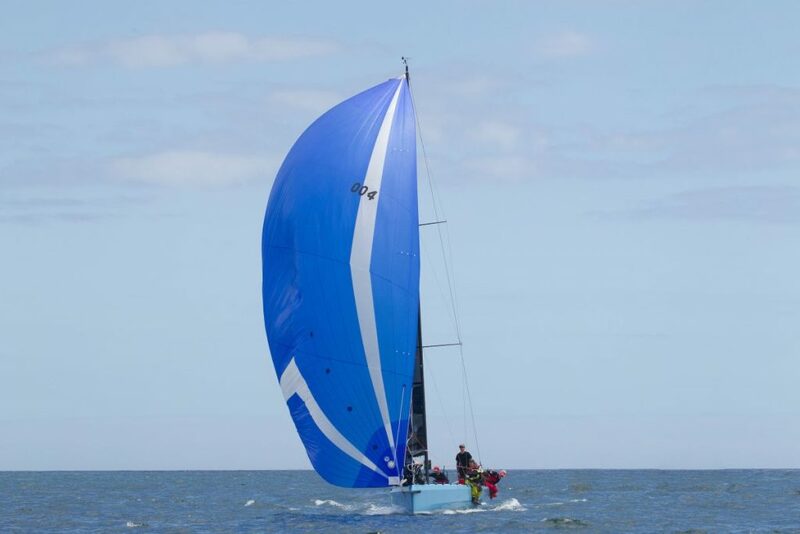 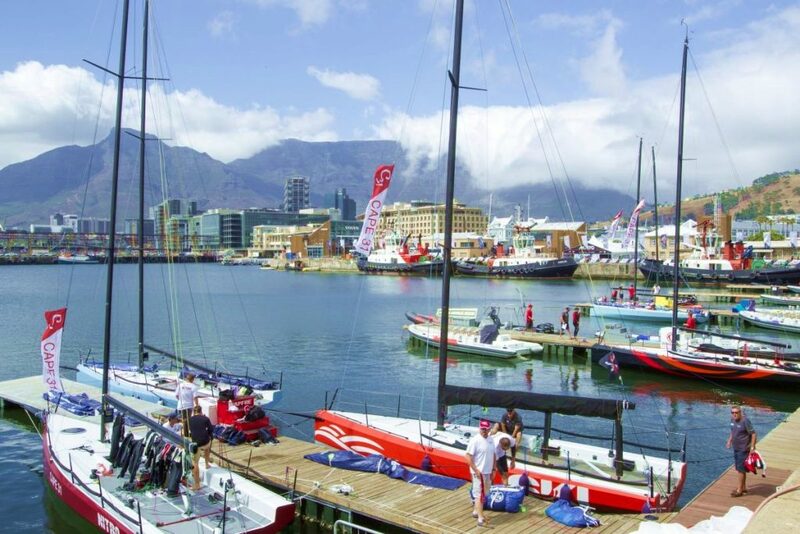 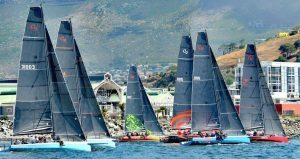 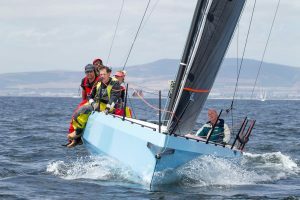 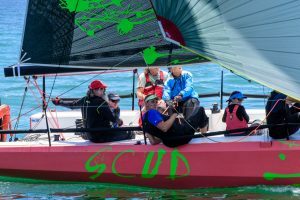 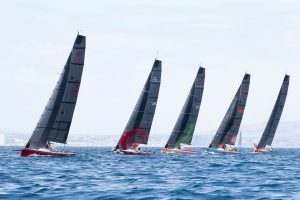 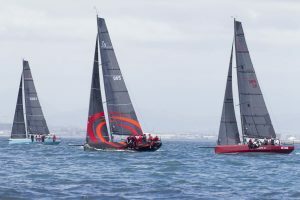 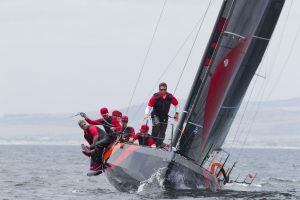 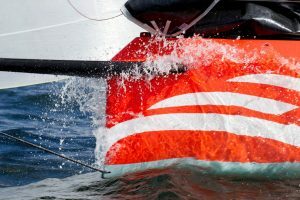 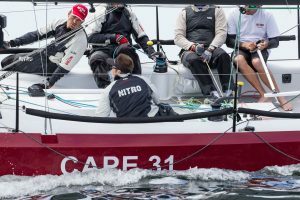 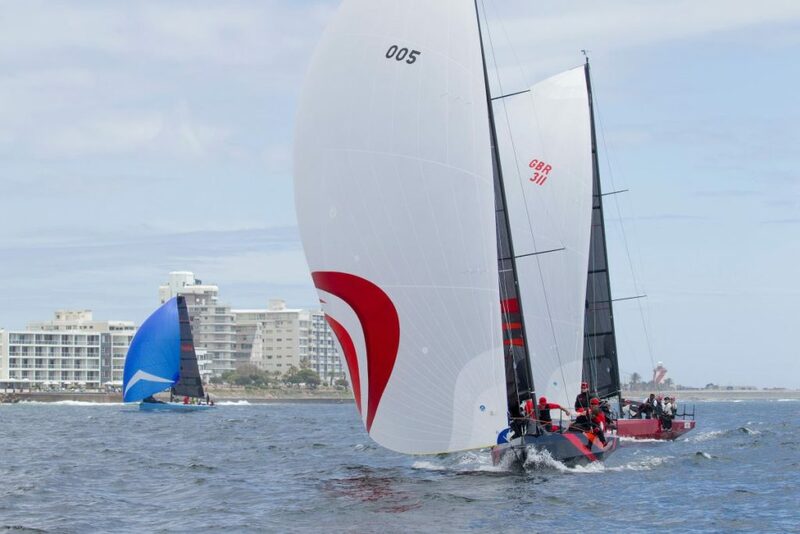 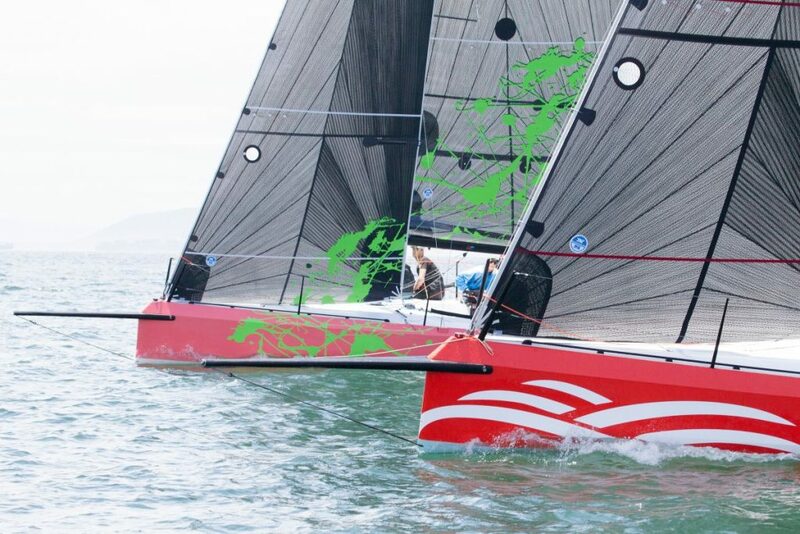 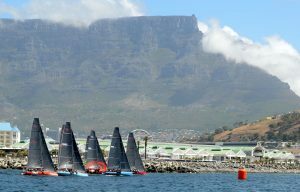 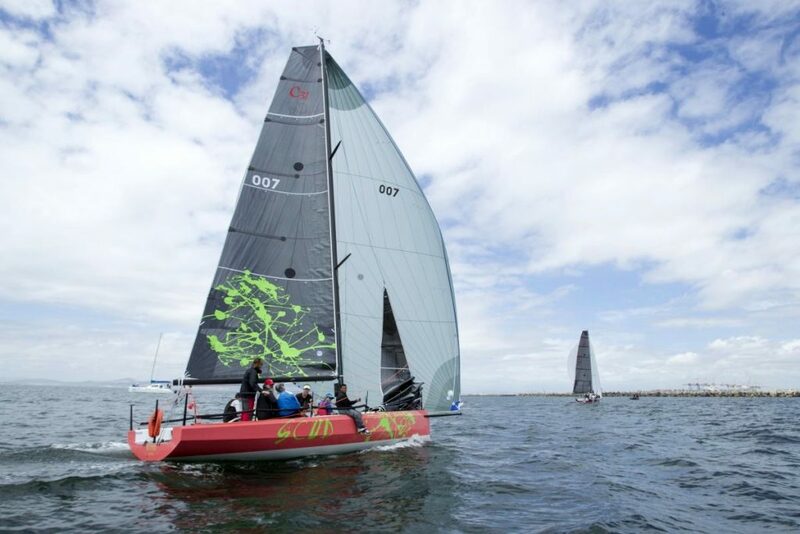 What better time to hold the inaugural Cape 31 Class Regatta than during the height of the Volvo Ocean Race Cape Town stopover? 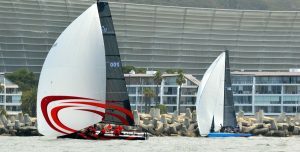 The Volvo fleet has now left town but in their wake is left the excitement of our new One-Design class. 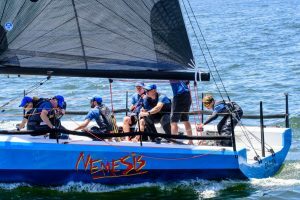 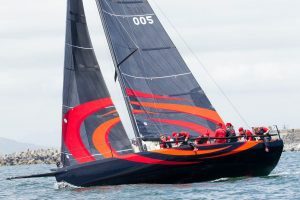 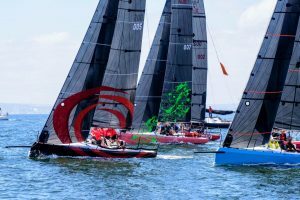 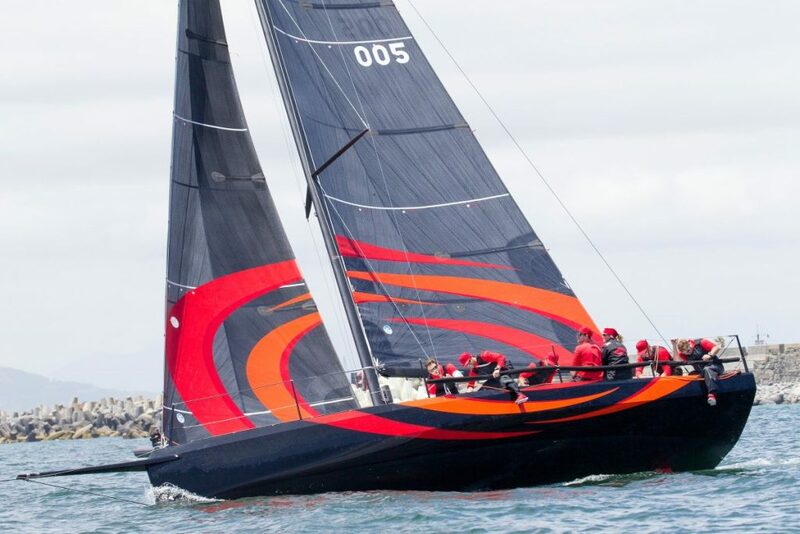 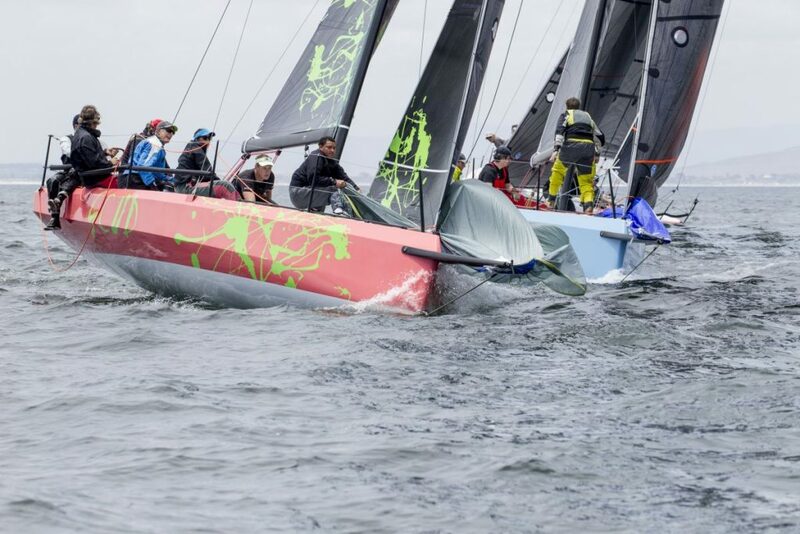 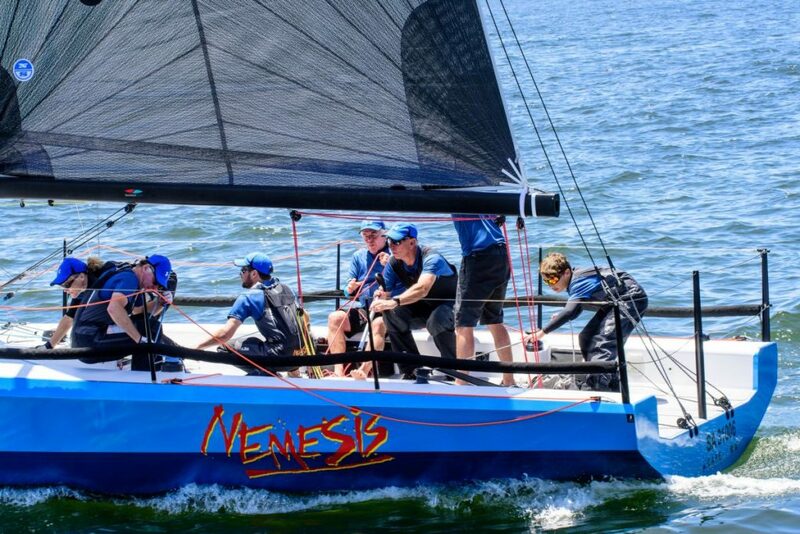 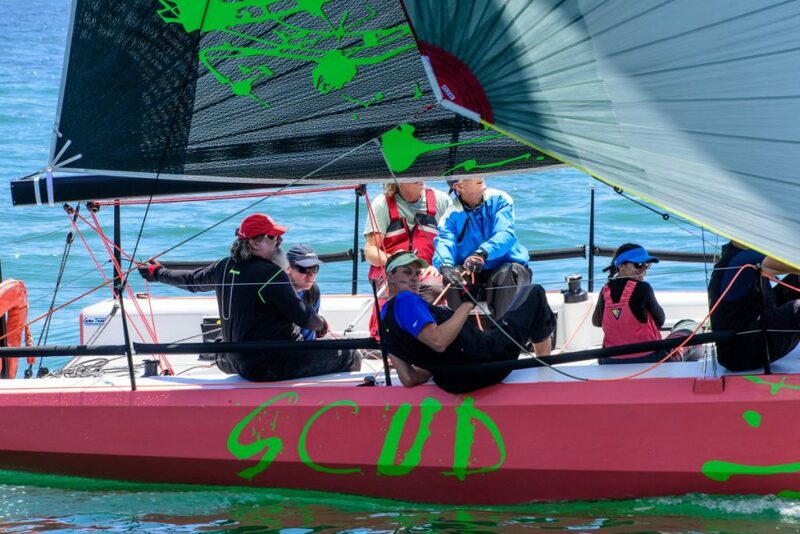 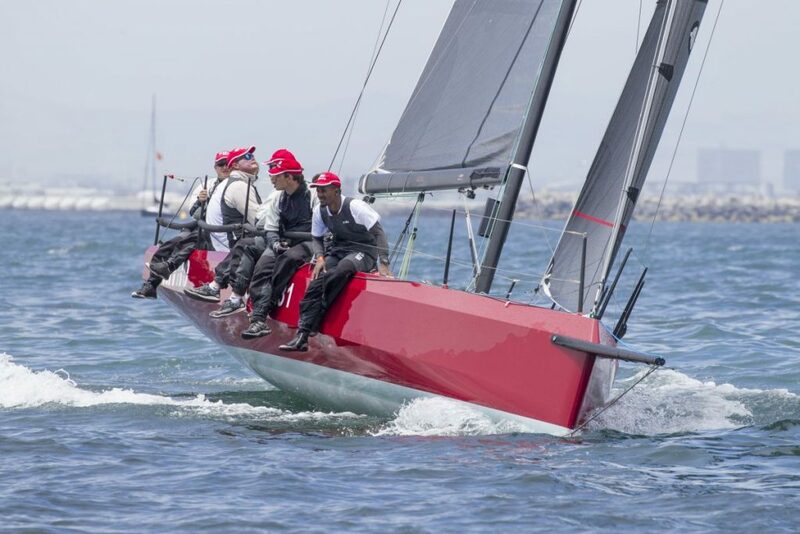 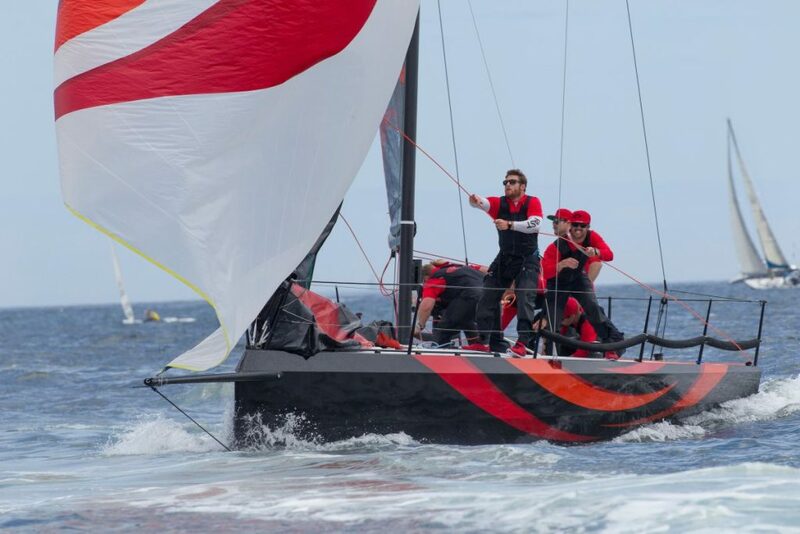 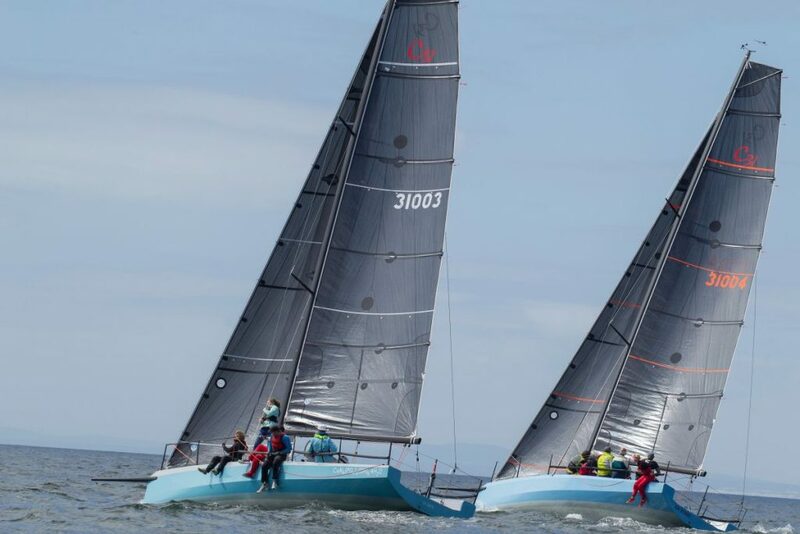 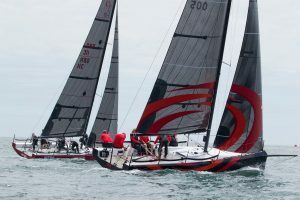 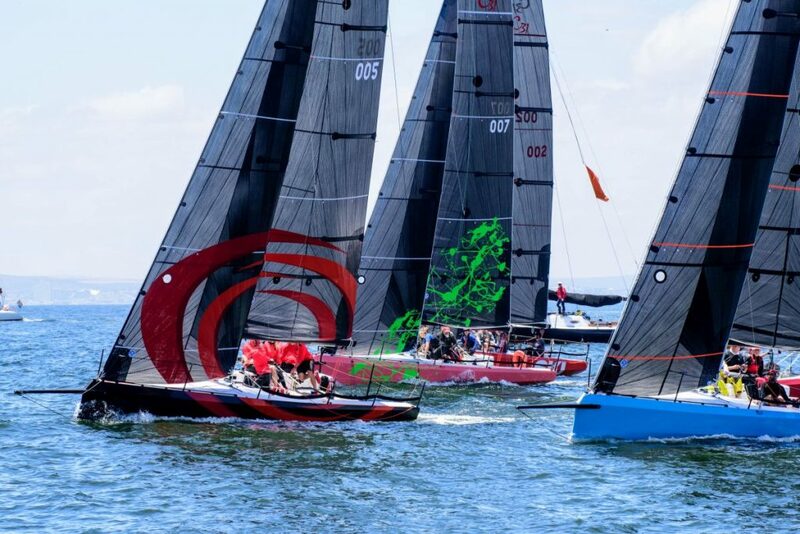 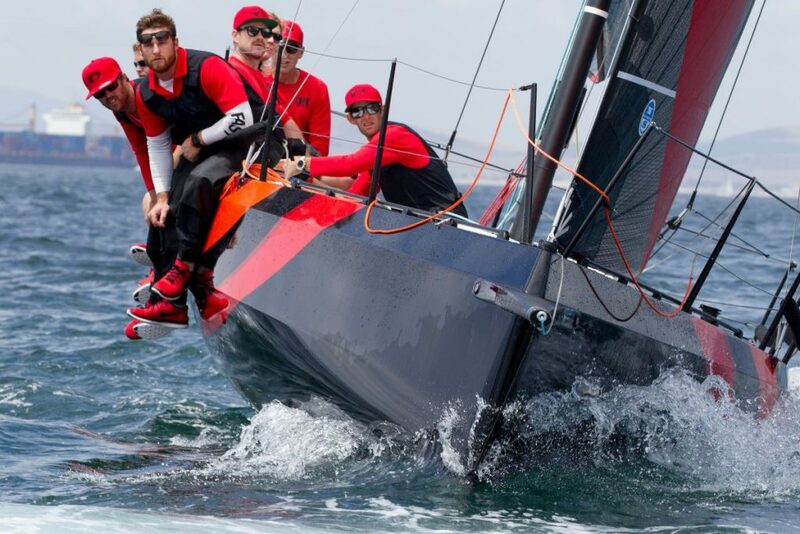 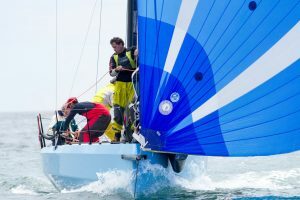 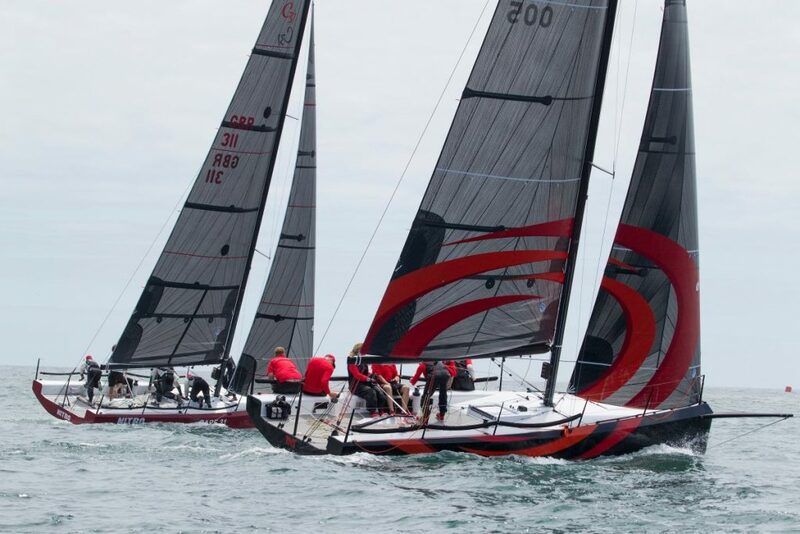 The regatta really showcased what this fast-growing fleet of Mark Mills-designed sportboats is all about.